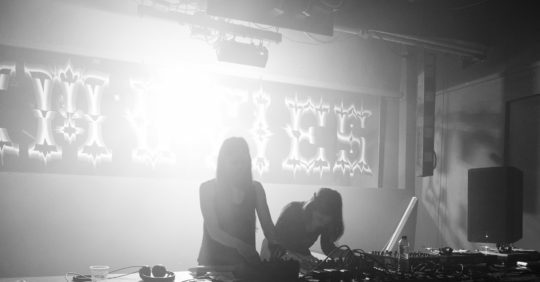 COMMITTEE is a Hungarian live electronic music duo formed by two sisters Mári and Rozi Mákó, who are based in Rotterdam, The Netherlands. Both of them have been actively performing and composing in the past years which created strong aesthetics in their solo works. These experiences had been crystallised and reformulated in their newly formed duo called COMMITTEE. They have been playing music together since 2017. It started off with a seemingly regular jam session when they realised that they have a strong musical connection between each other and they had to elaborate their music in a much focused and conscious way. Their instrumentation is analogue based using semi-modular synthesizers, fxs and drum machine. 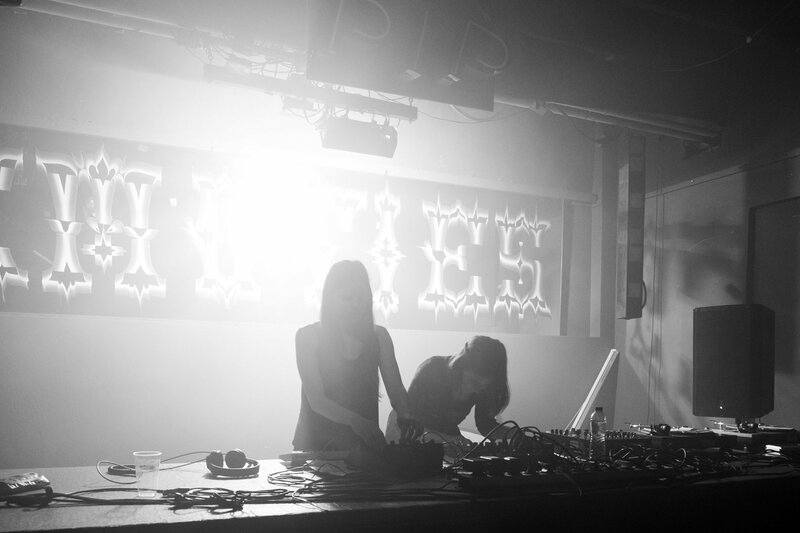 Their vibe is a noisy live set with a sensation of industrial techno. Communication while playing is one of the core of creation for them. In their performance constant composing is just as crucial element as the fixed structure of the show. The combination of these aesthetics make their set each time new, engaging and site-specific. At the moment they are working on their debut EP which is expected to be released in early 2019.